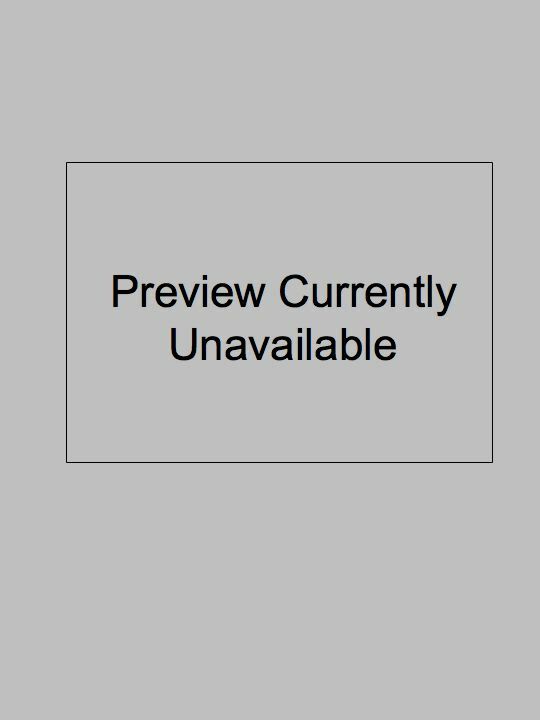 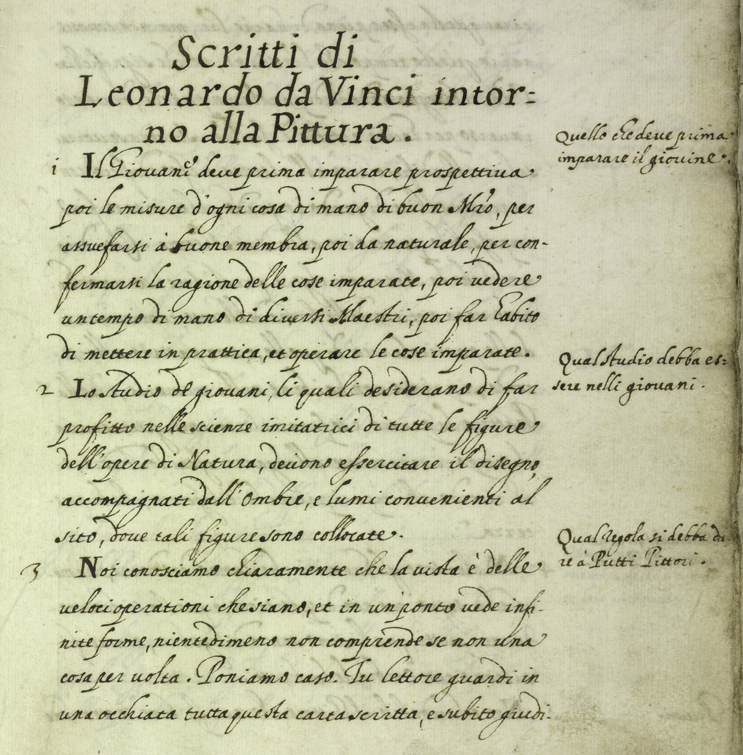 Manuscripts are listed by their Leonardo Digital Edition (LDE) name, which is based on the location of their current repository. 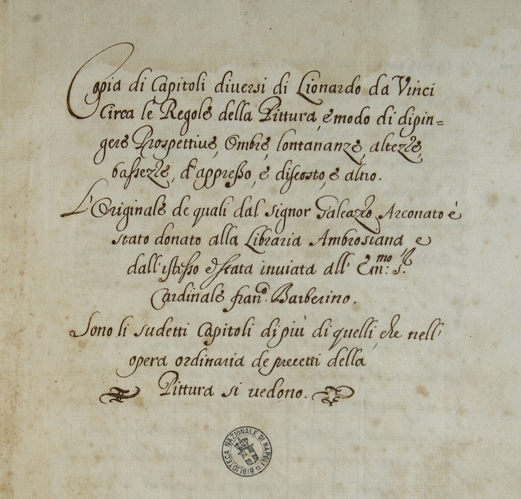 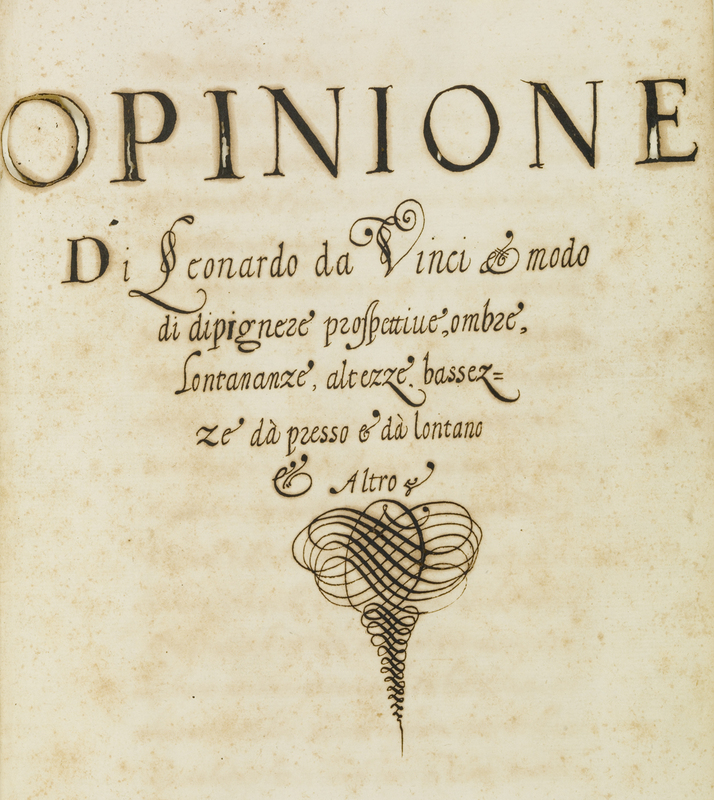 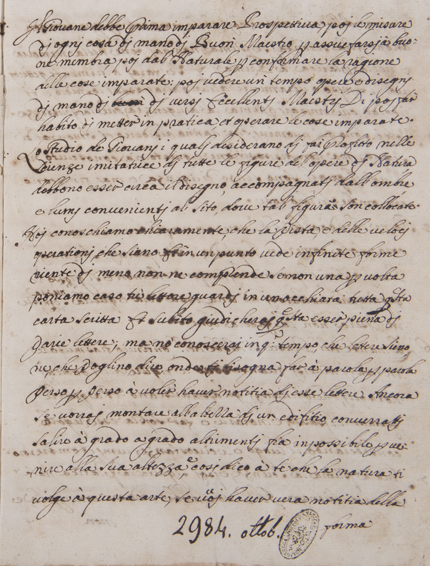 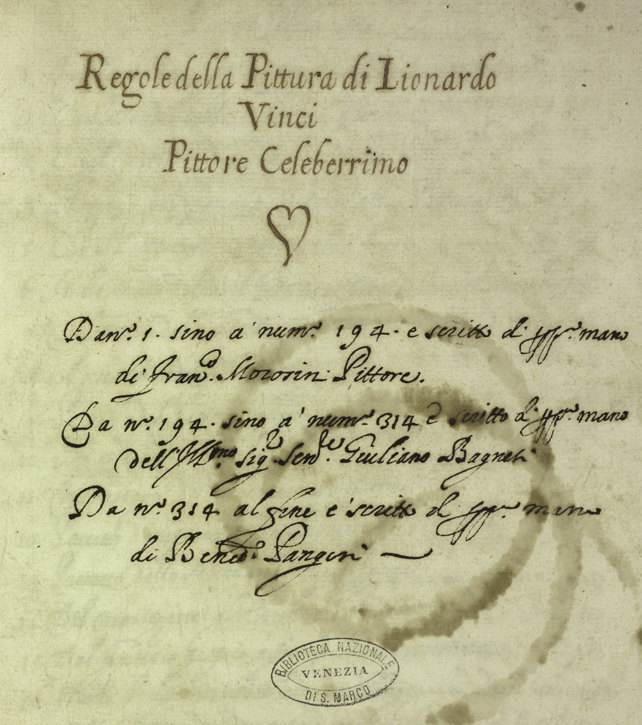 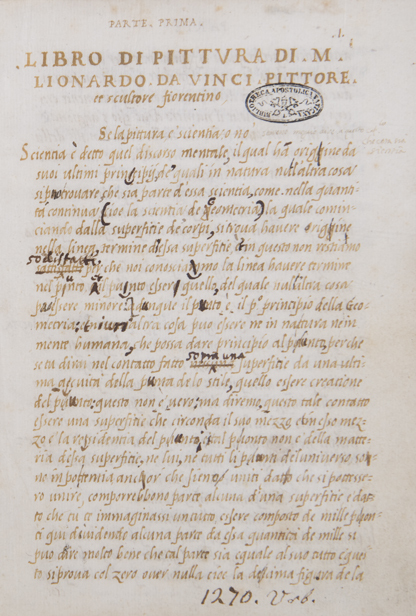 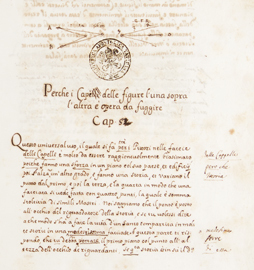 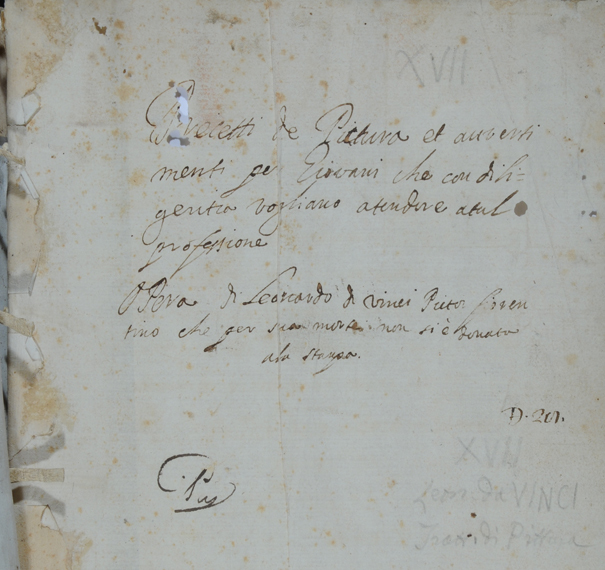 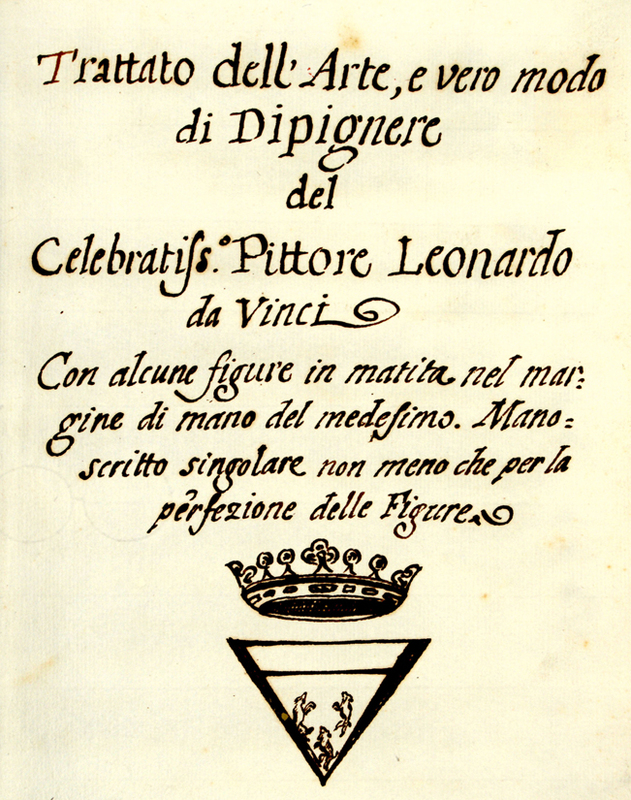 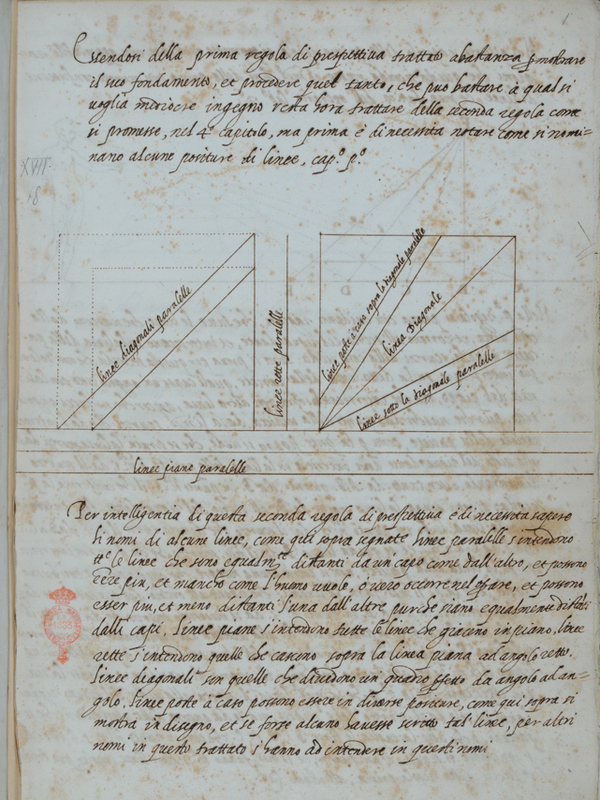 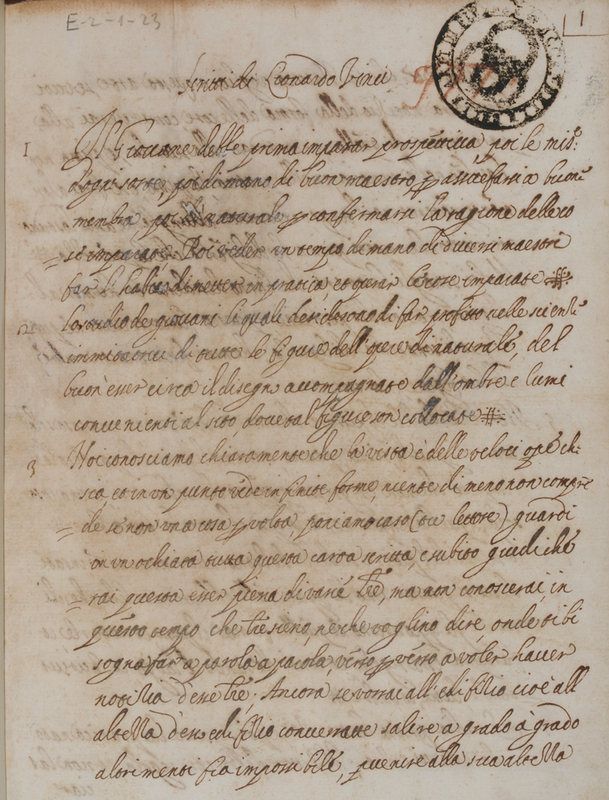 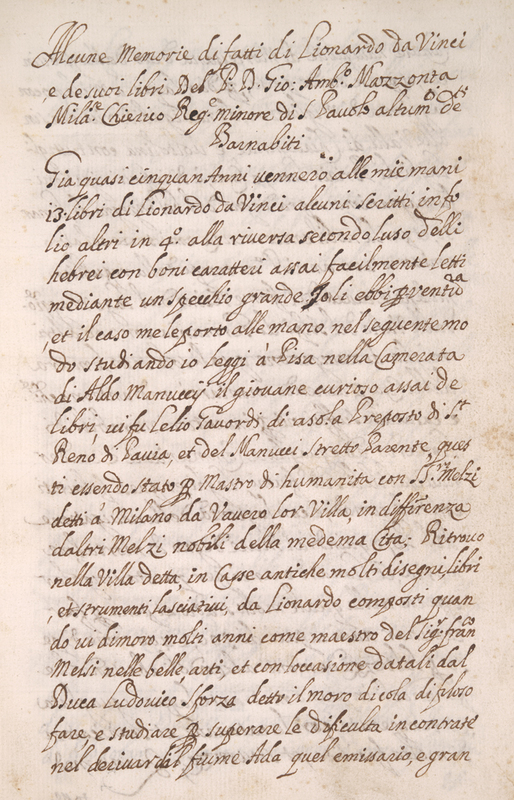 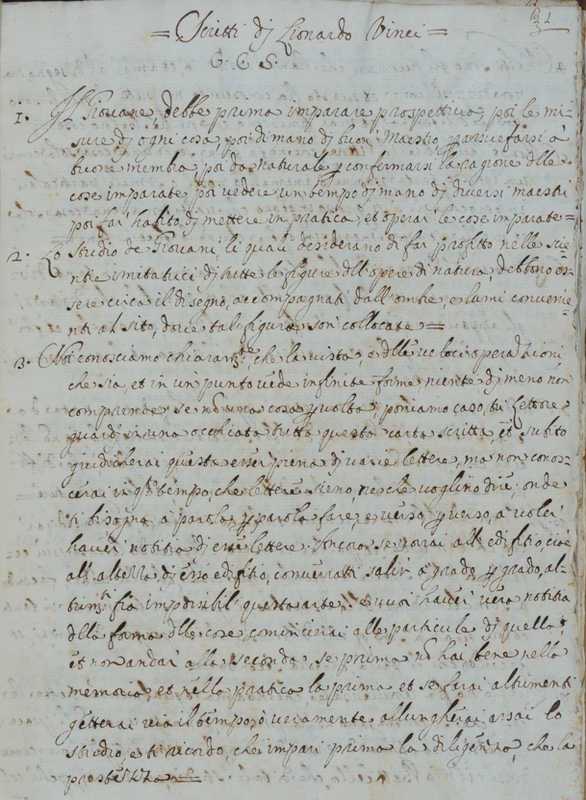 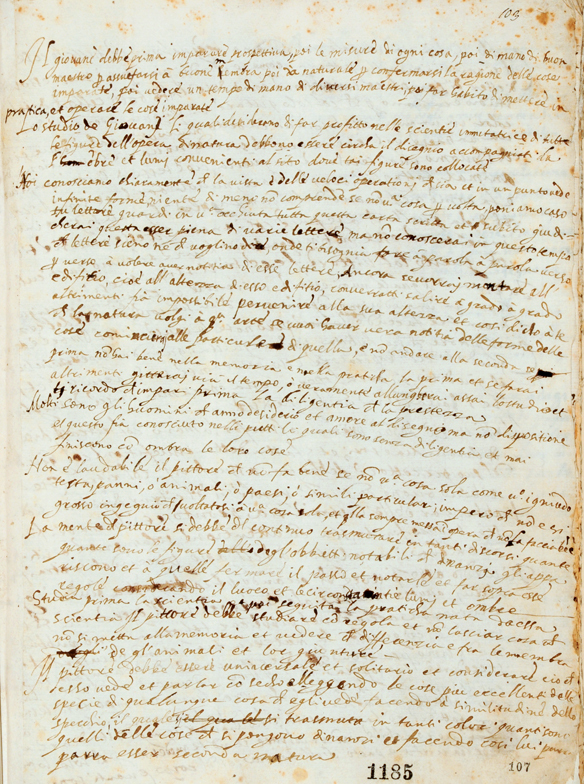 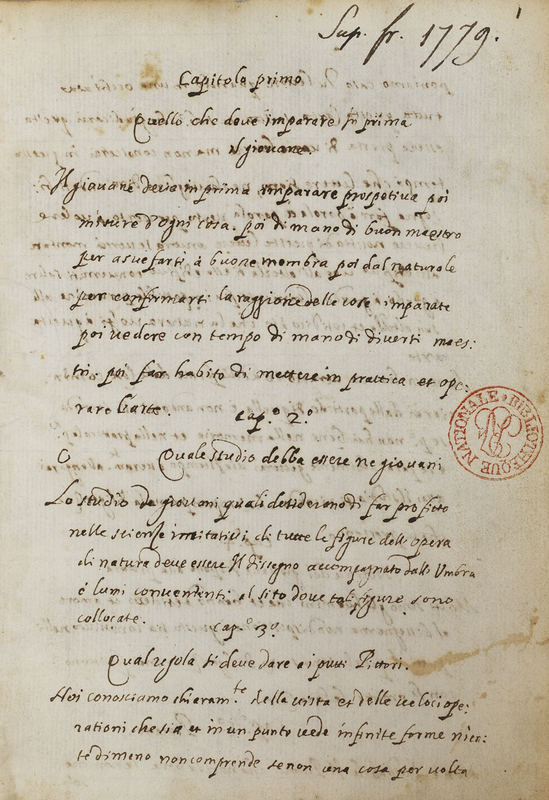 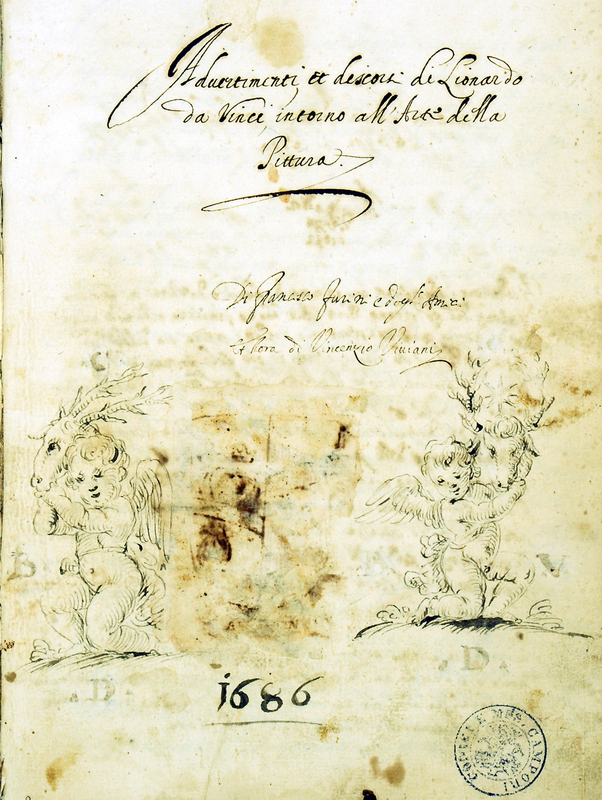 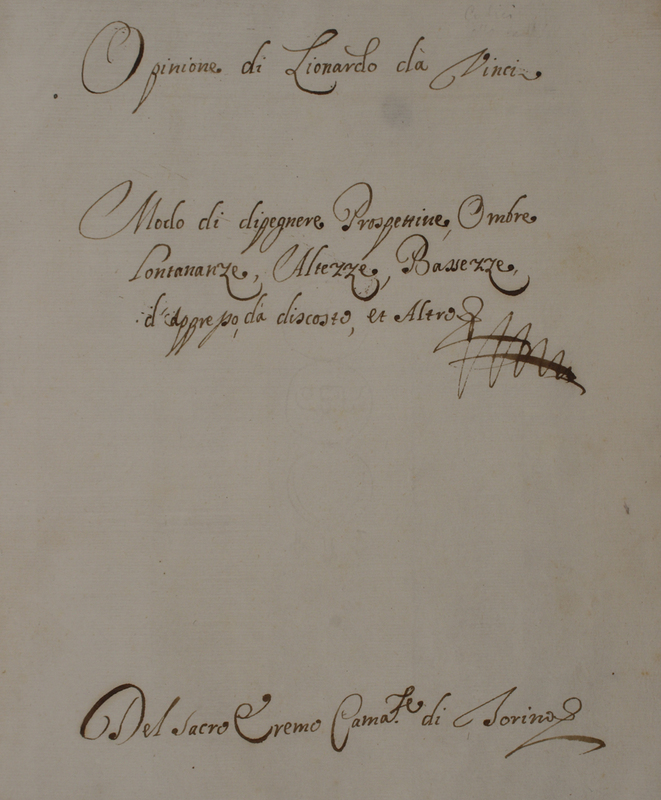 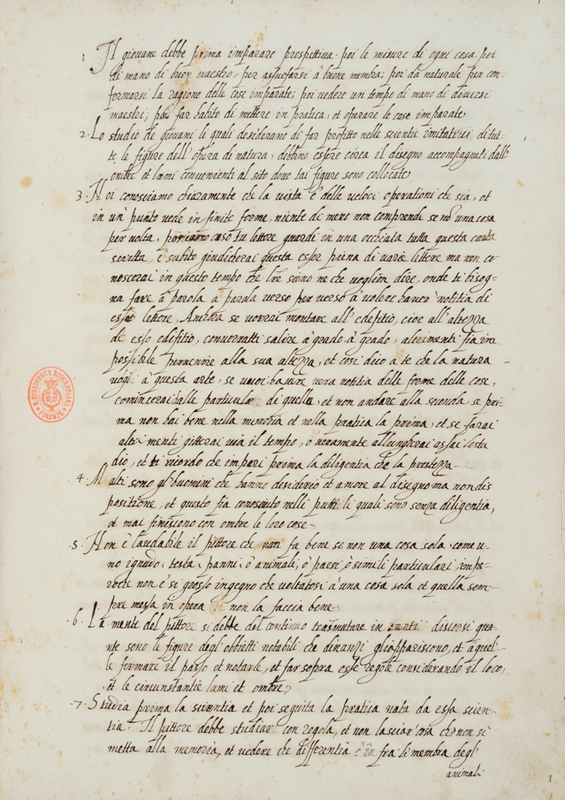 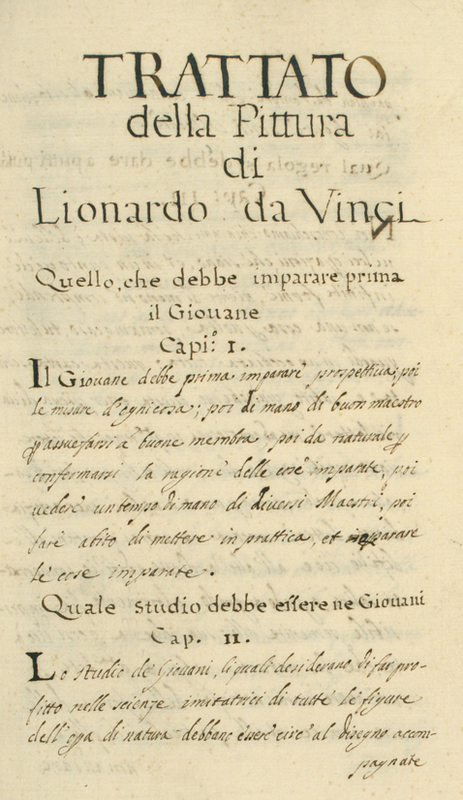 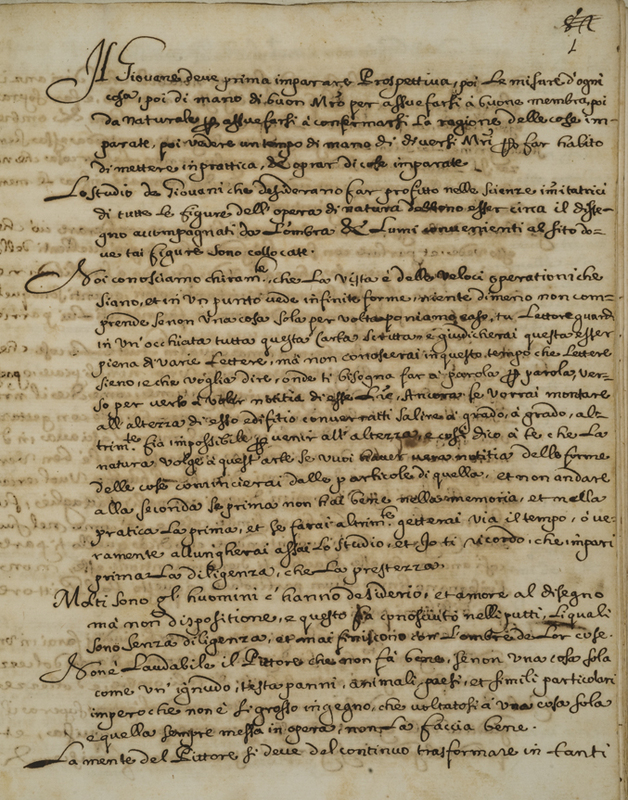 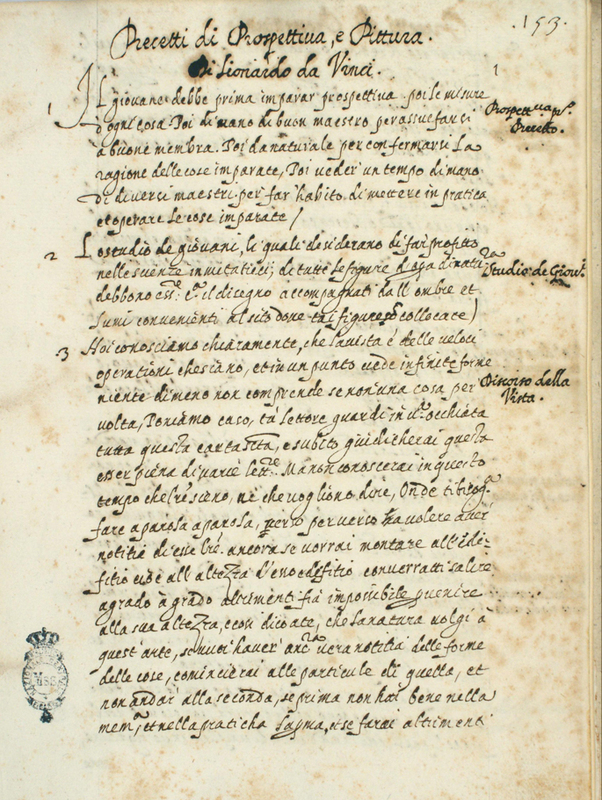 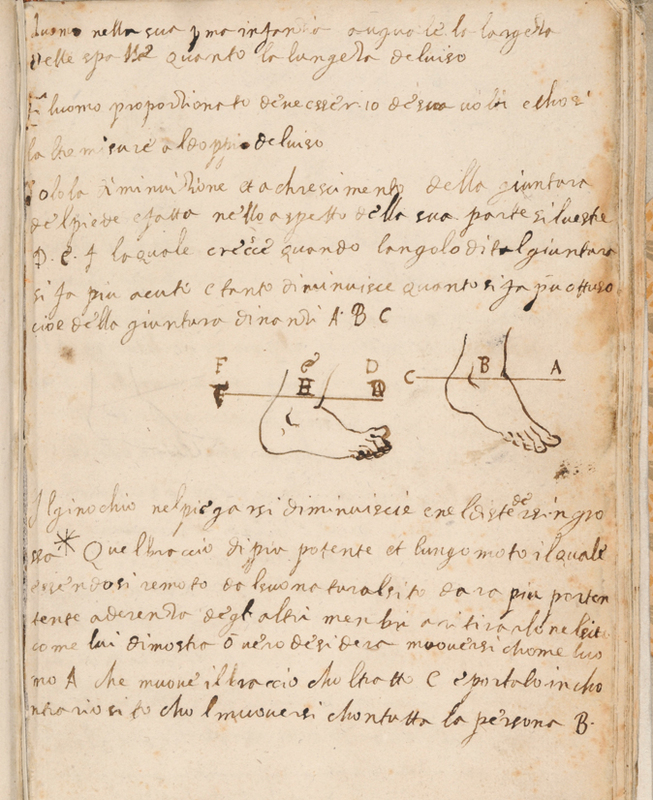 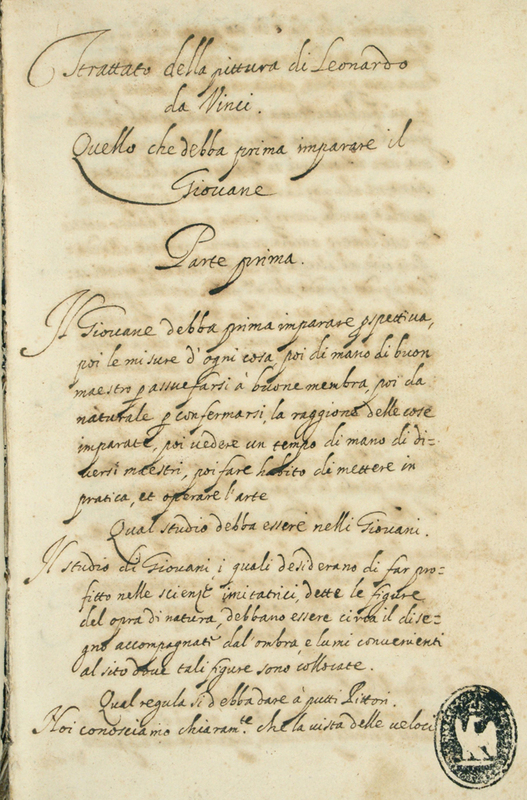 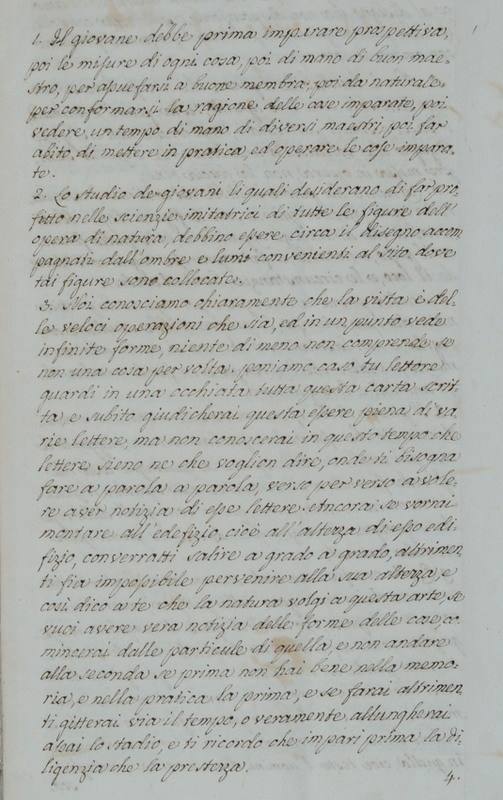 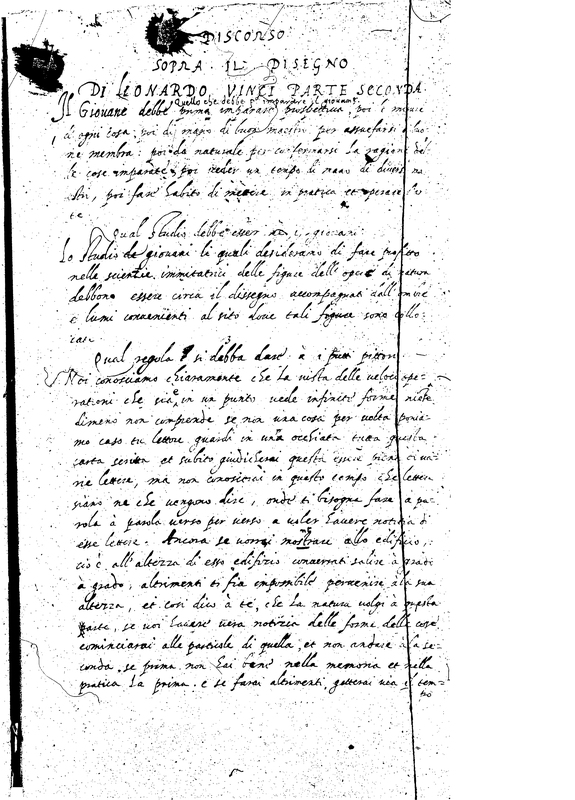 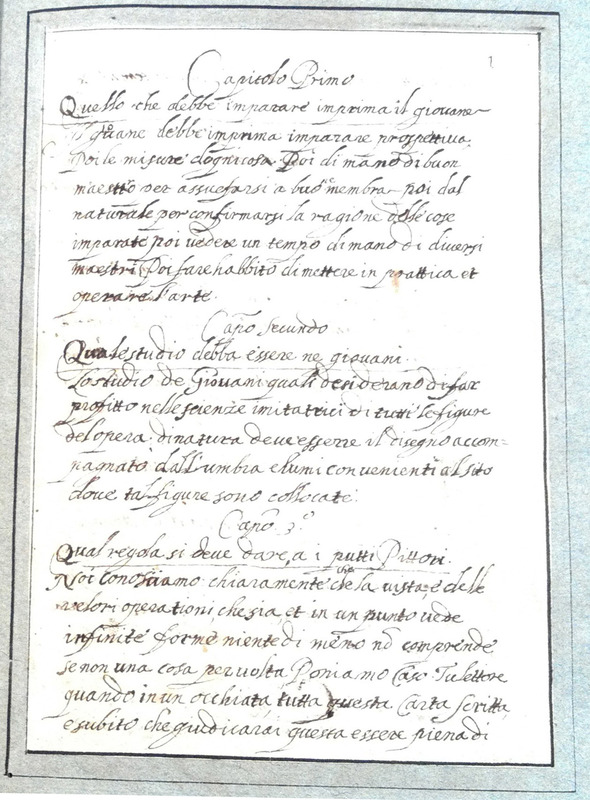 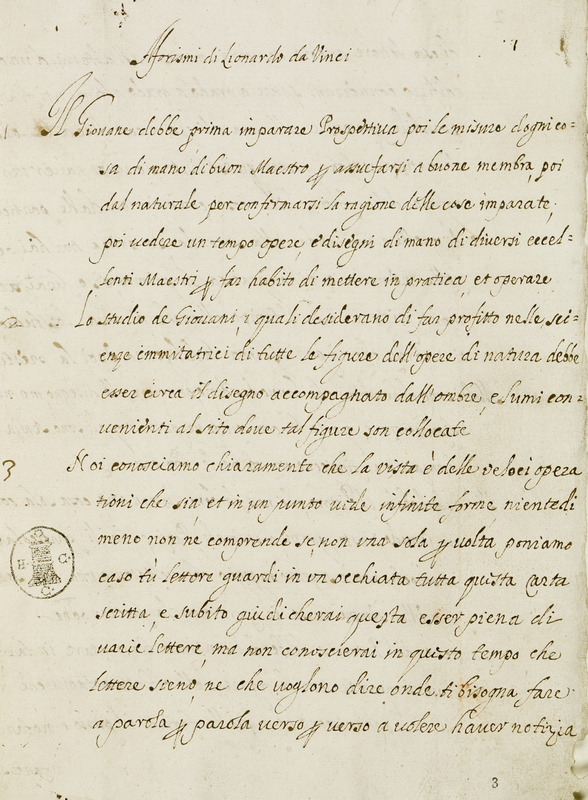 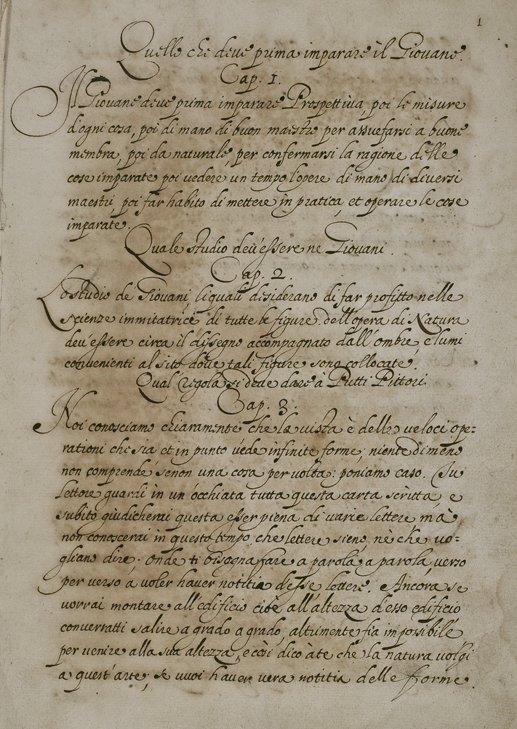 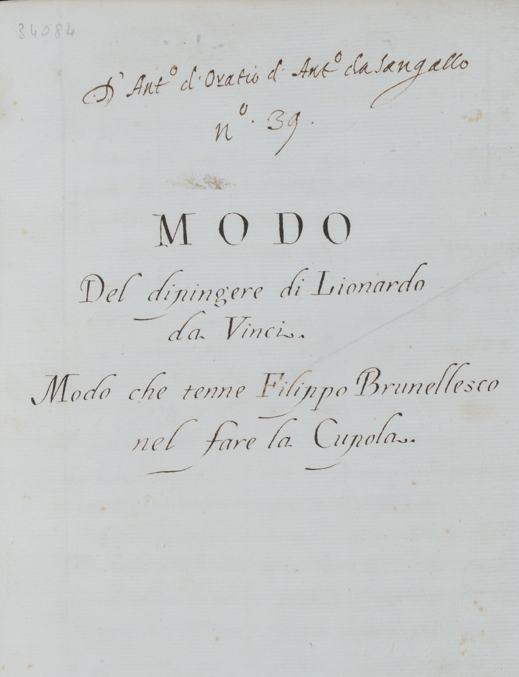 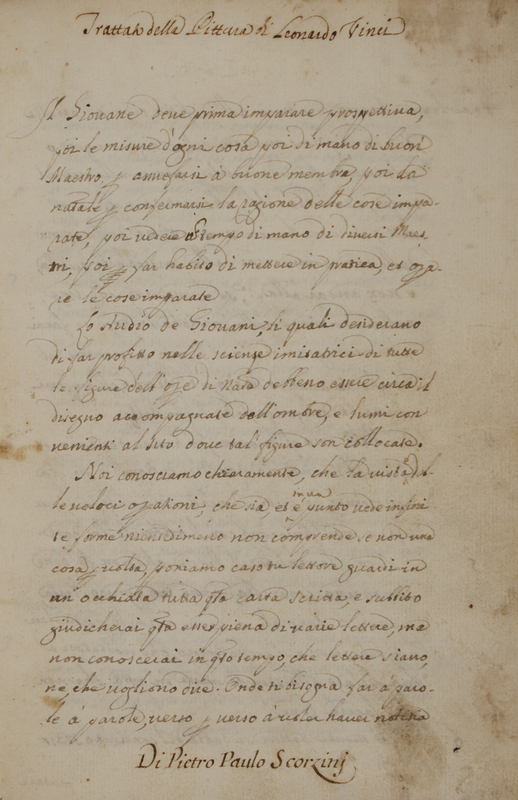 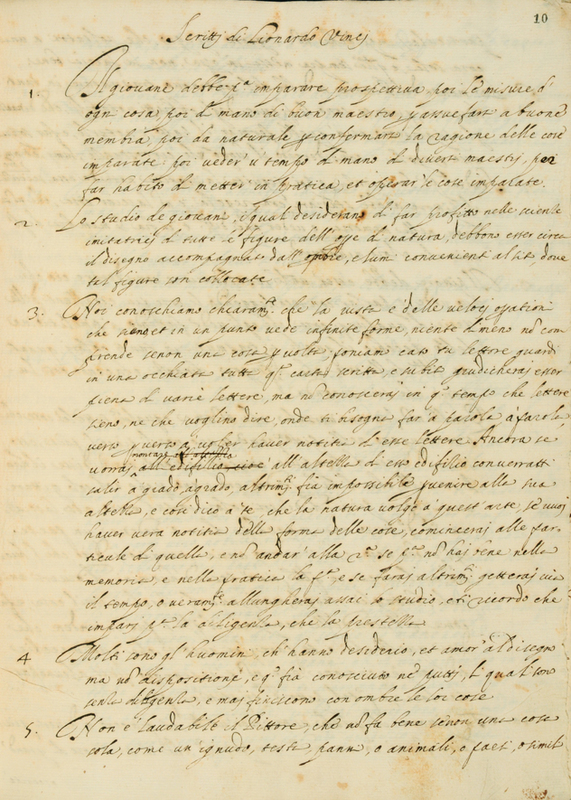 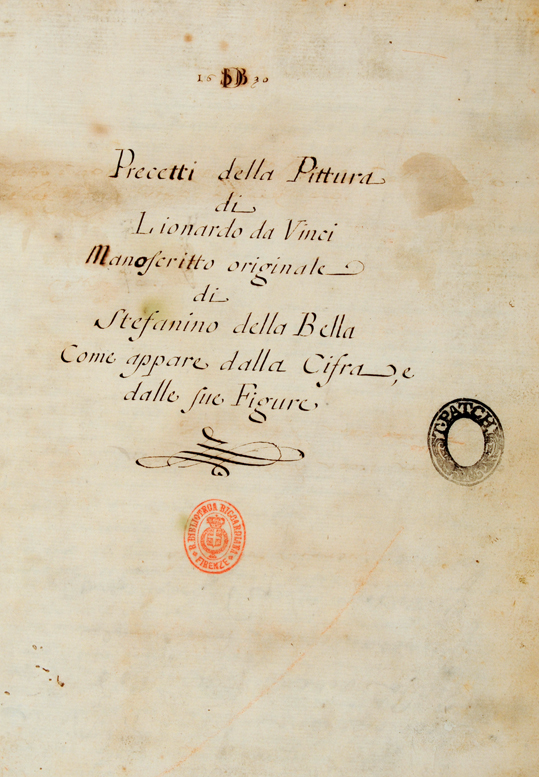 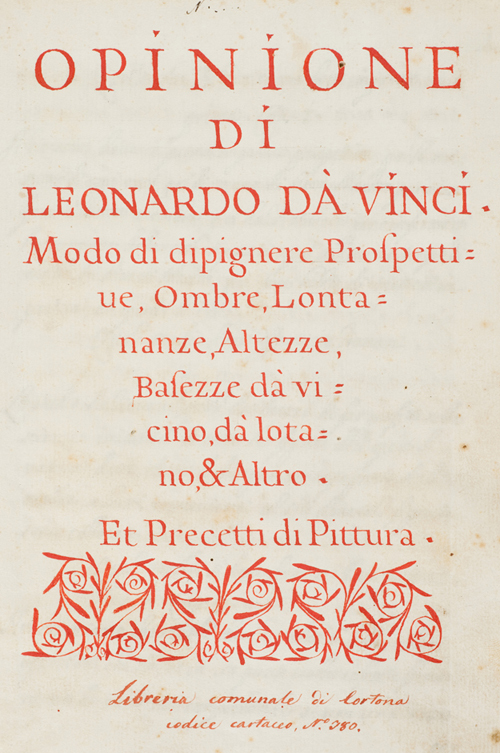 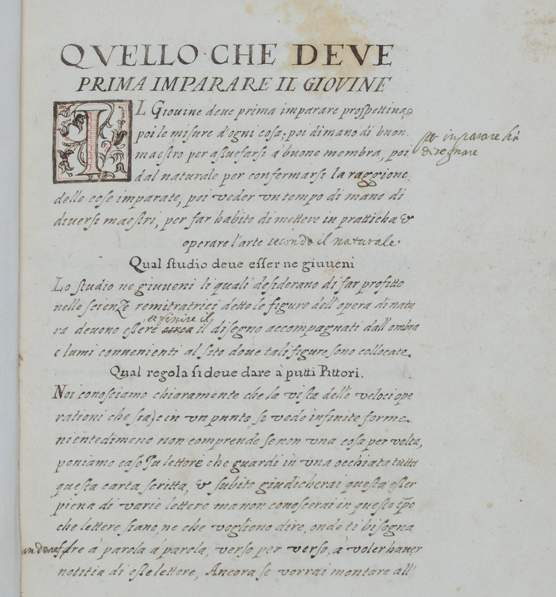 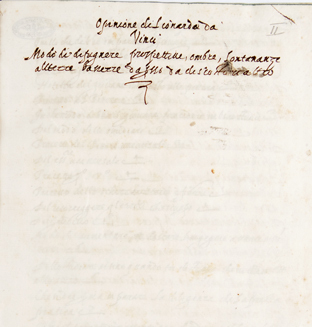 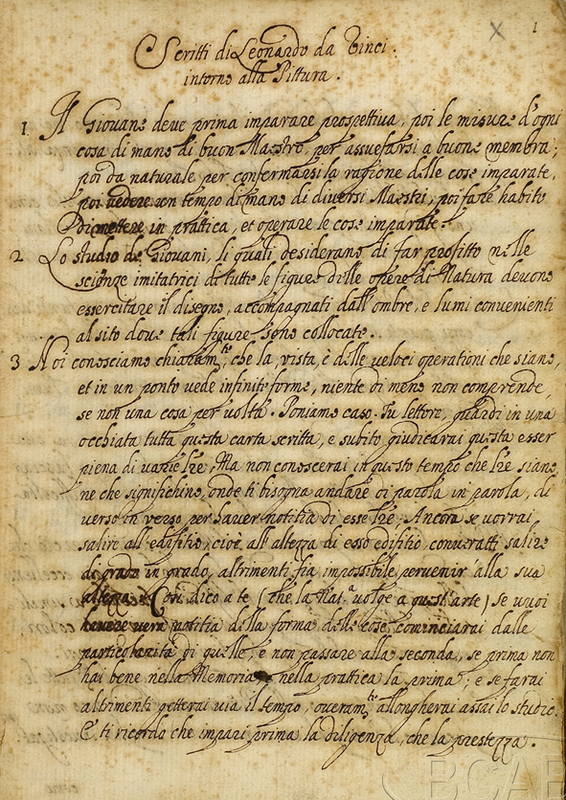 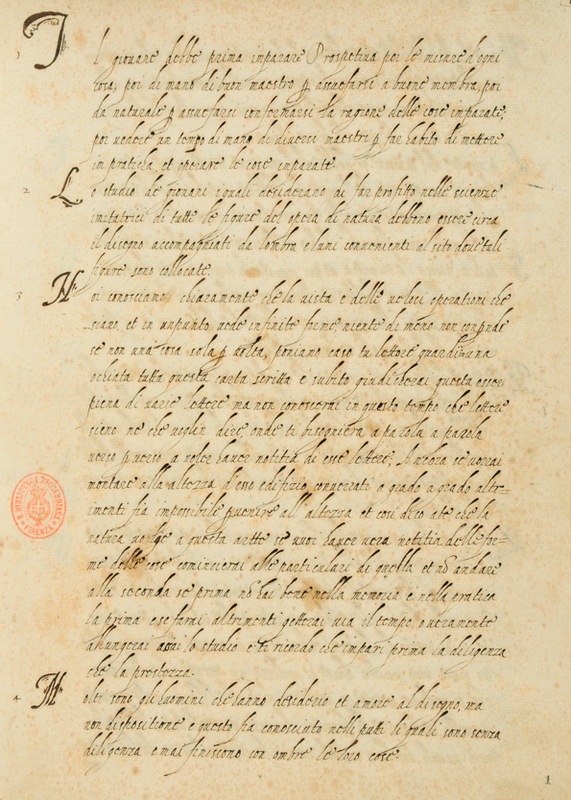 For example, the LDE name of manuscripts currently in Florence begins with the letter "F". 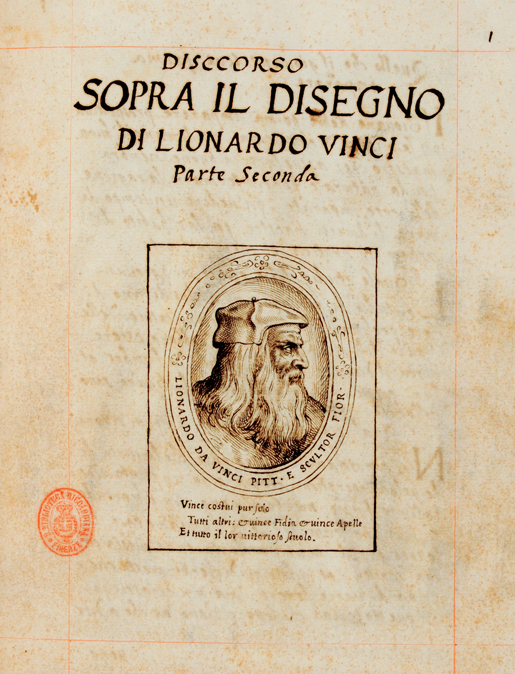 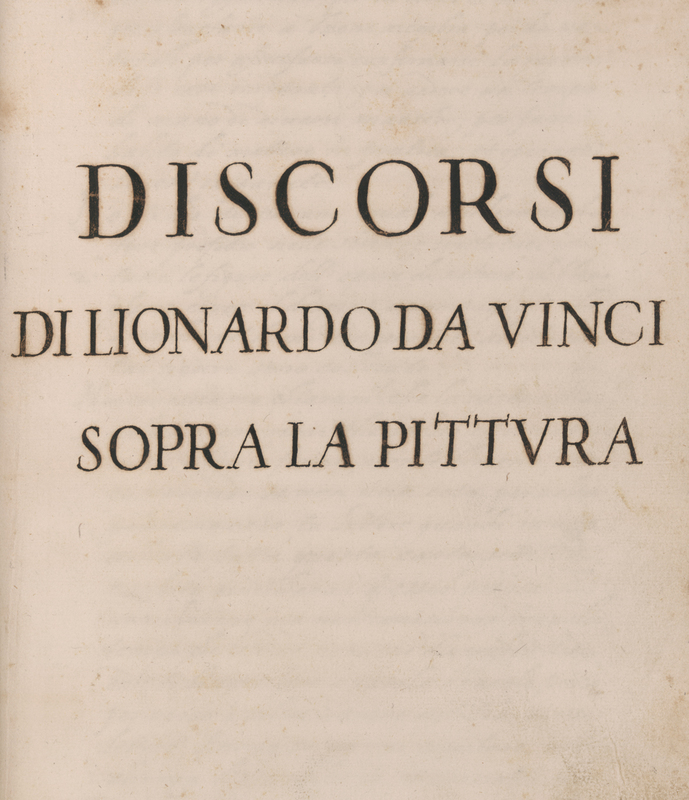 Dated "Monday, 10 August 1615"
Leonardo da Vinci and His Treatise on Painting, © 2012 Rector and Visitors of the University of Virginia; Author Francesca Fiorani.